Space : IAI develops and manufactures satellites for various purposes such as Low Earth Orbit (LEO) observation satellites (Ofeq, Eros, Opsat), Synthetic Aperture Radar (TECSAR) and communication satellites such as the Amos series (GEO). 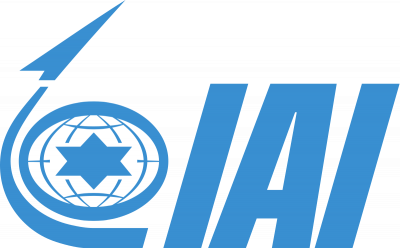 Intelligence Surveillance, Reconnaissance Systems (ISR): IAI’s intelligence, surveillance and reconnaissance solutions deliver real-time electronic information which allows response forces to maintain a winning advantage. IAI's solutions are based on combining Signal Intelligence (SIGINT), Image Intelligence (IMINT) and Synthetic Aperture Radar (SAR) technologies, day & night EO/IR systems, which detect stationary and moving targets in all conditions.